Press Release (ePRNews.com) - LEAGUE CITY, Texas - Mar 03, 2019 - AccuZIP announced today that it released the World of AccuZIP Official Adventurer app. The development and release of the app are in support of its inaugural User Group Conference being hosted at the AccuZIP Corporate headquarters in beautiful League City, Texas April 7 – 9, 2019. 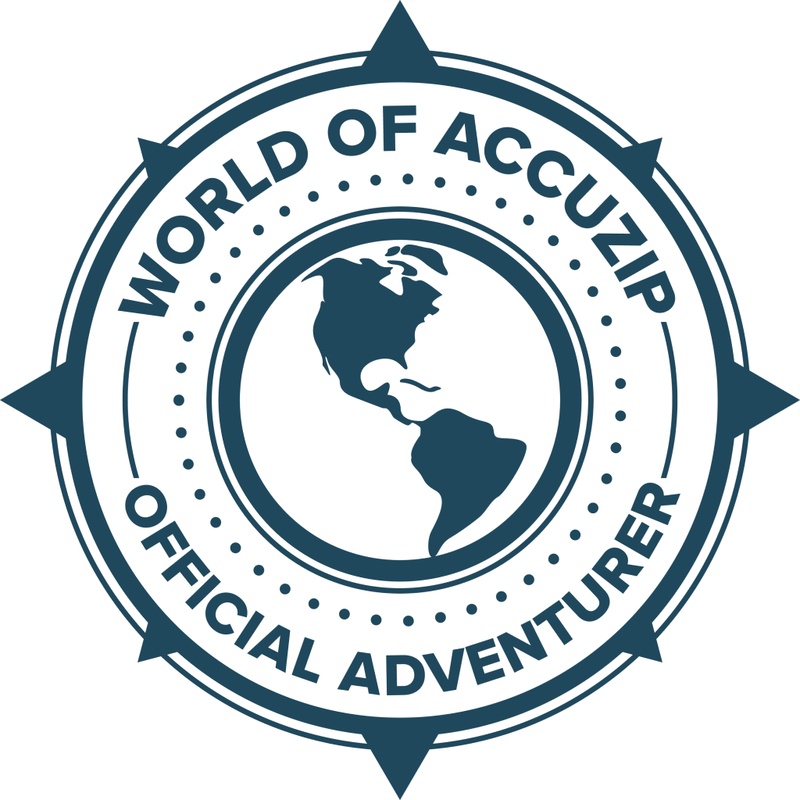 The World of AccuZIP Official Adventurer app is the conference attendee’s complete guide through the World of AccuZIP. The app gives access to the entire schedule in an organized fashion, including by day, by speaker or by track. Access to the World of AccuZIP webpage and social media channels from directly within the app are also available as well as ways to contact AccuZIP. The app reflects live updates of any schedule changes and access to any post show media, allowing customer partners to stay informed before, during and after the conference. The app allows users to ‘meet’ each speaker that will be presenting a track at the World of AccuZIP by reading their bios prior to the event to learn more about them and what they will be speaking on. Conference attendees can use the app to create a conference itinerary catered to their specific tracks, speakers and events they want to attend. The World of AccuZIP User Group Conference is an AccuZIP sponsored and hosted event open exclusively to current AccuZIP Customer Partners. The event is currently sold out, selling out in record time. To be added to the waitlist or for more information and complete event details, please visit www.accuzip.com/woa.